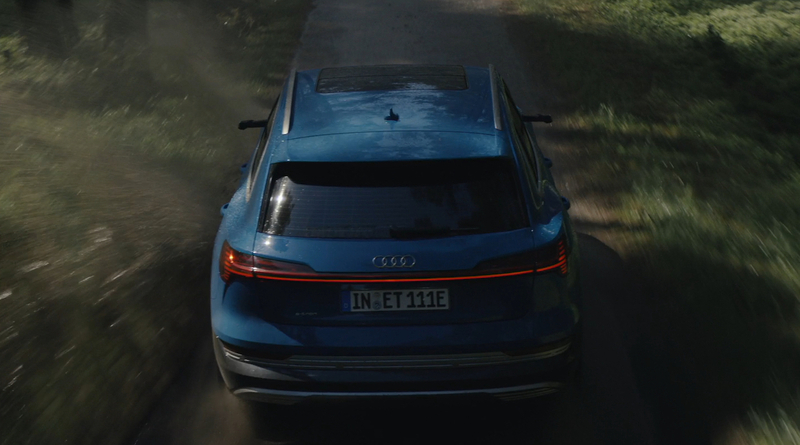 Tested to excel in the most extreme terrain and climate conditions, Audi’s first all-electric SUV takes the one-car-fits-all model to the next level. 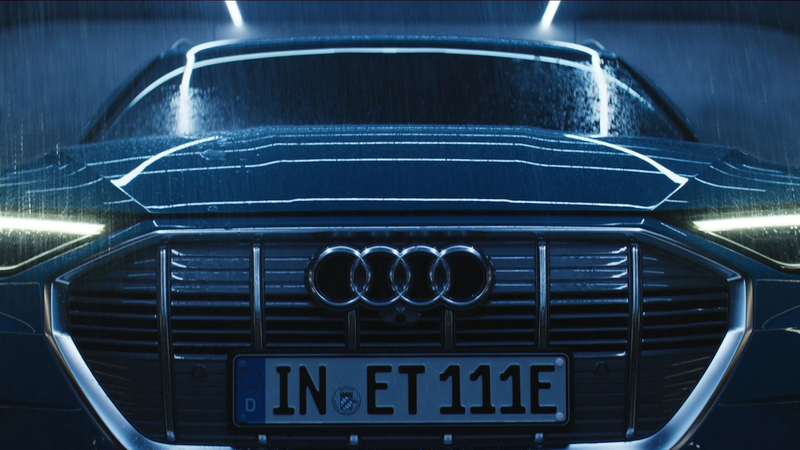 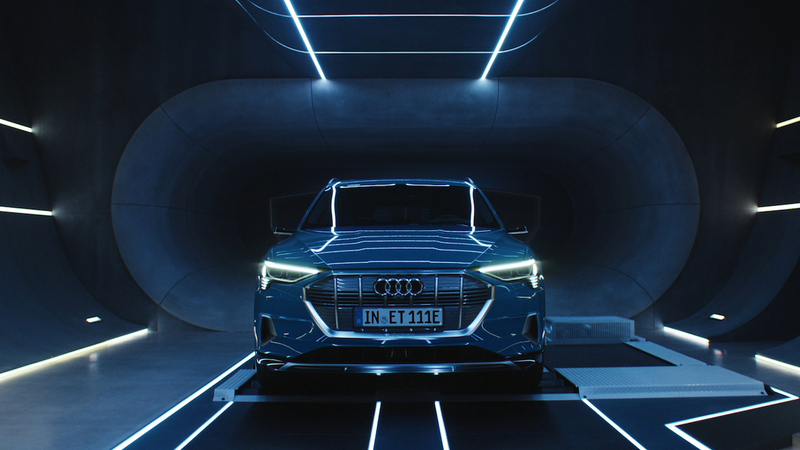 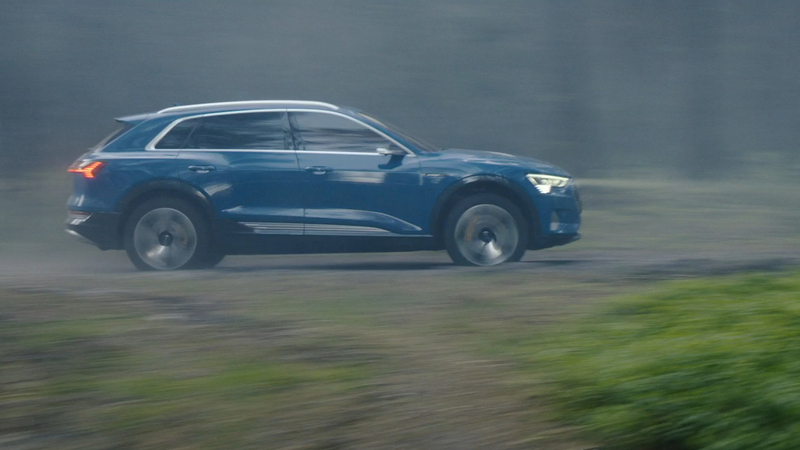 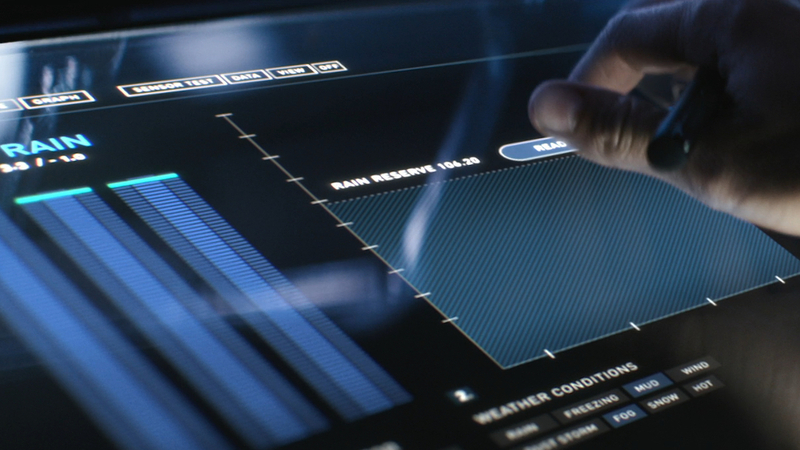 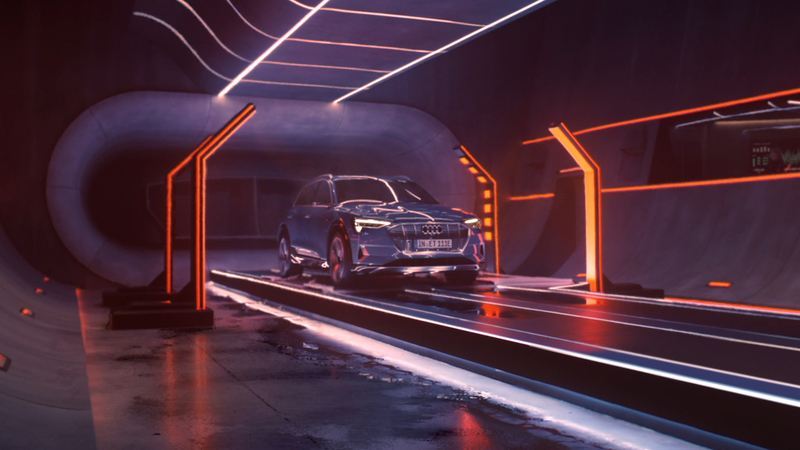 The Mill worked closely with Venables Bell & Partners and Director Mark Jenkinson of Imperial Woodpecker to showcase the dynamic capabilities of Audi’s e-tron in ‘Quattro’. 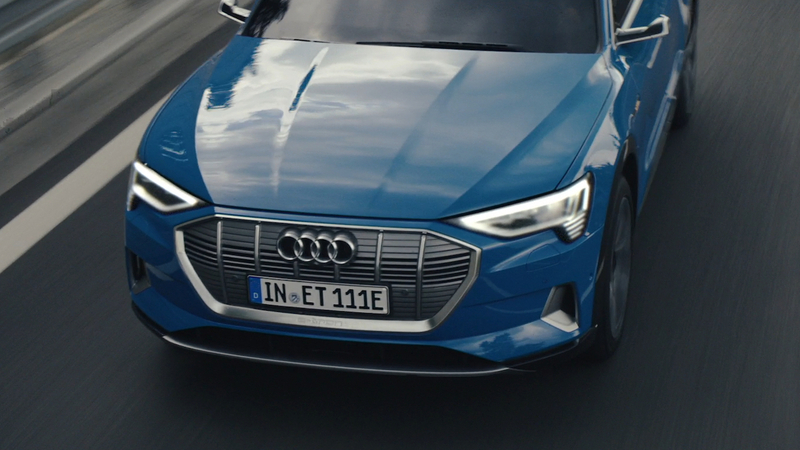 ‘Quattro’ is the fourth installment in the brand’s e-tron Trials campaign.